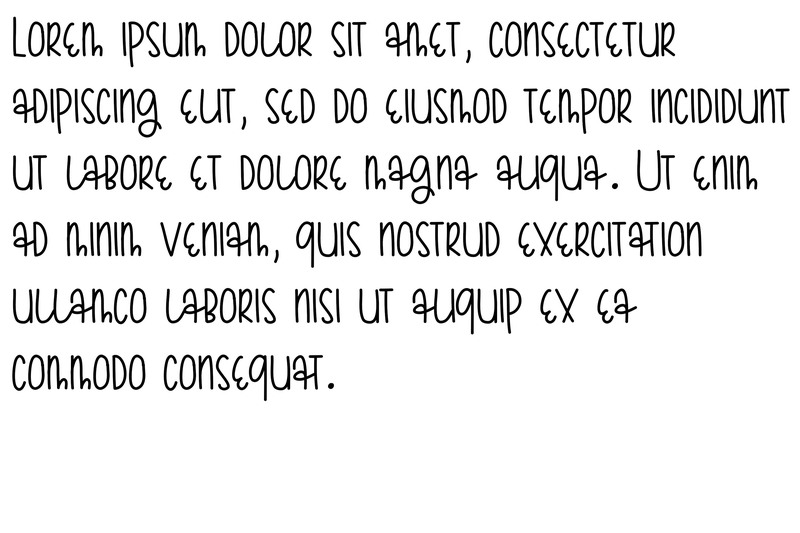 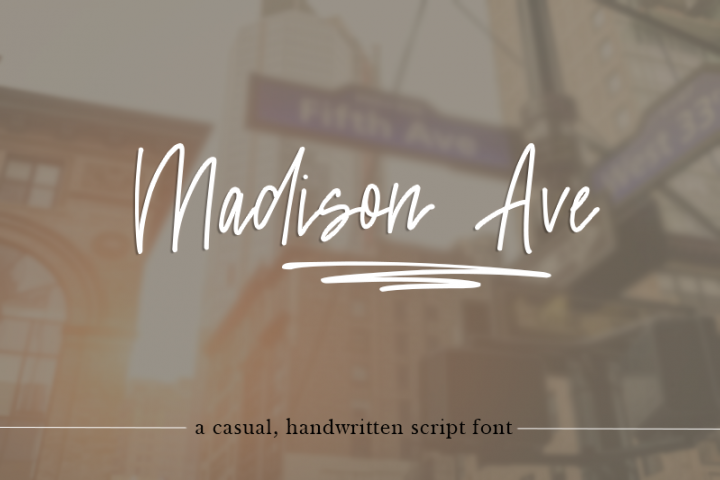 Gumdrops is a fun, funky handwriting font that mimics the way I wrote in high school (year one - I changed my high school writing style every year). 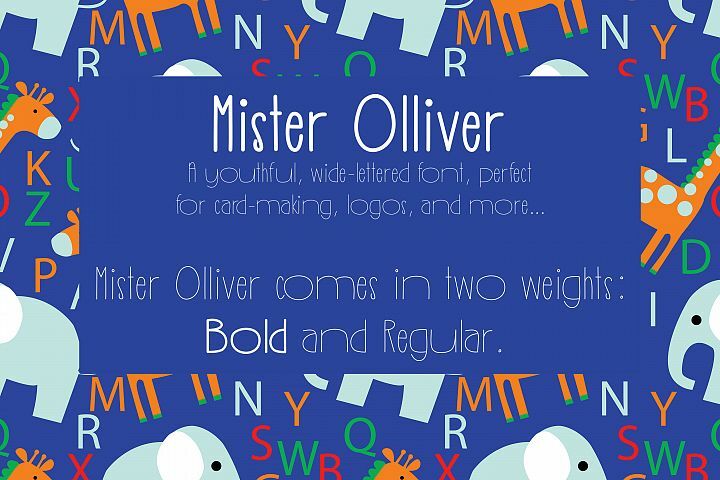 It's a playful typeface with unique but readable letters. 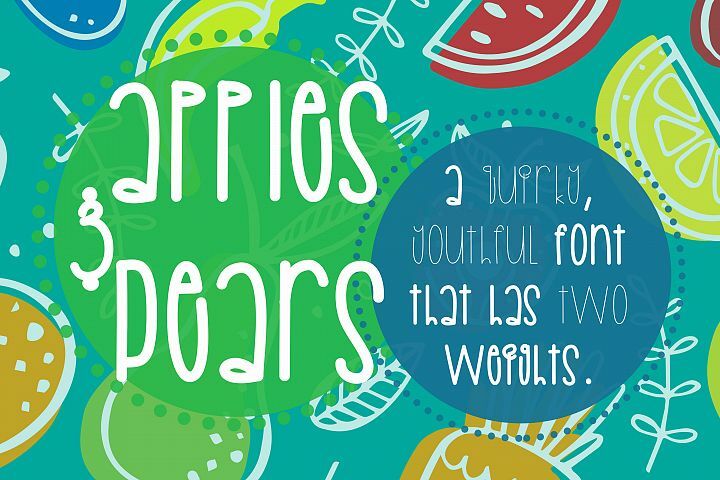 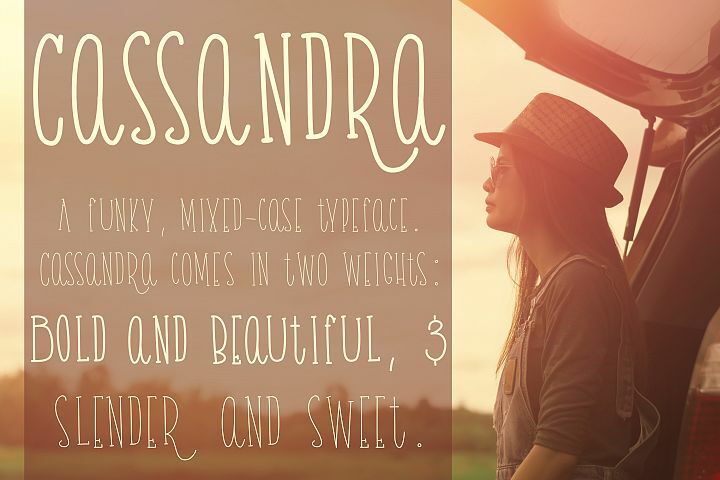 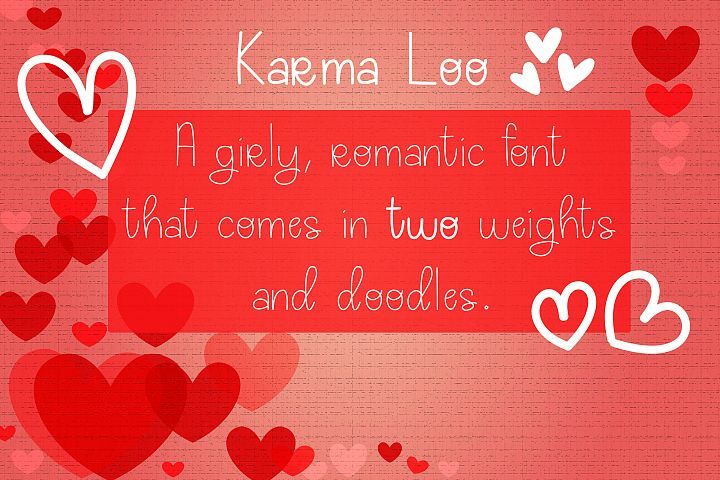 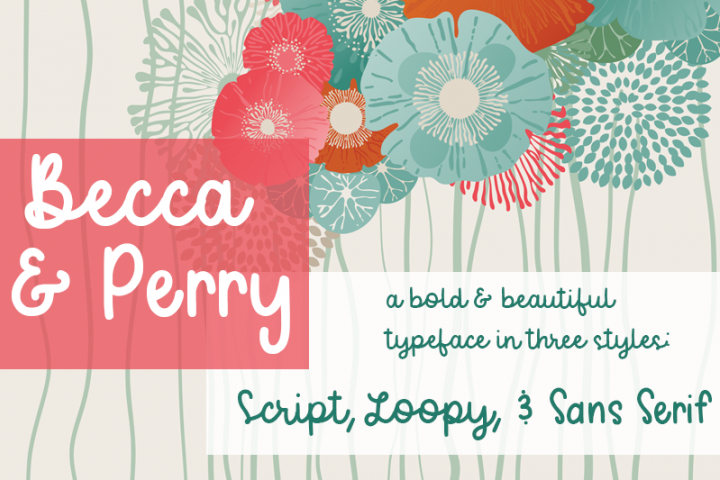 This font features a full set of upper and lower case letters plus special characters. 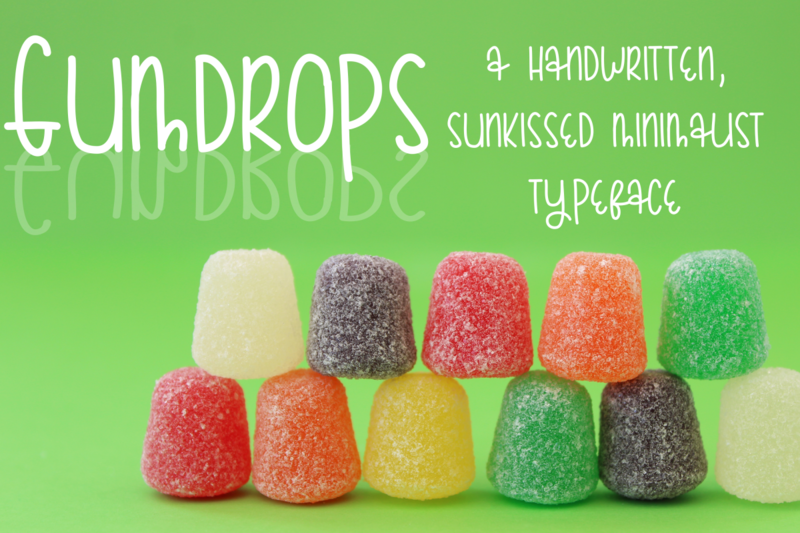 Gumdrops can be used for personal or commercial projects, in logos, and on items for purchase with unlimited sales.